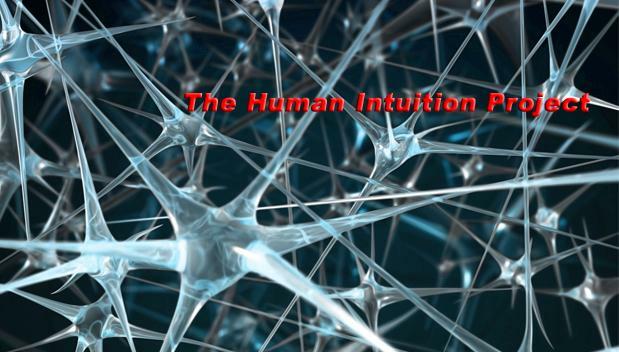 The Human Intuition Project: When is this thing going to end? STRATEGY lies on the high ground of business management, the zone where long-term plans are made and far-sighted visionaries set their companies on course to untold riches. Books on the subject establish their authors' intellectual reputation, for strategy is full of paradoxes and dilemmas that challenge the brain to find seven simple steps to their resolution. "seven simple steps to their resolution"; is such hilariously beautiful mockery of the whole ordeal warranted? I mean, isn't it ridiculous that these books are still being churned out by the dozen? The Economist was reviewing books by publishers such as Currency and Harvard Business School Press. It is absurd that people in charge--not only in America but everywhere--keep on reading this type of nonrefutable, nonscientific nonsense, mixing causation with correlation, backed only by in hindsight anecdotal evidence (and under a most convenient interpretation). Authors of these things get notoriety, some get some money or tenure, university research funds go to these frauds, as these self-help cooking recipes get spread around the globe. It gets so impregnated in Businesspeople that they can't see there's serious stuff to absorb out there. Some time ago I had a discussion with a student or two concerning what I see as relevant in the field of decision making. And since it did not include these seven magic steps to "untold riches", I guess that student wasn't too pleased--but here's a student who's supposed to write a master thesis. All I could say was the obvious: "I think the Swedish academy is on to something relevant--though, of course, you may not agree"; or "Science is much too important to be left to scientists alone". We barely understand how humans can play chess. To get explanations with seven magic steps about systems as complex as corporations in a mere 208 pages is a fraud as large as intelligent design. Intelligent design, however, is always on the spotlight. These business book frauds, however, are passed on and on as serious works, and are often conducted on serious universities. And they'll eventually influence people in charge. What a sad, sad, ordeal. Isn't it refreshing to see The Economist bringing it on to them?